Remix competitions are a wonderful thing. They provide opportunities for up and coming artists to get attention and put themselves in the spotlight. 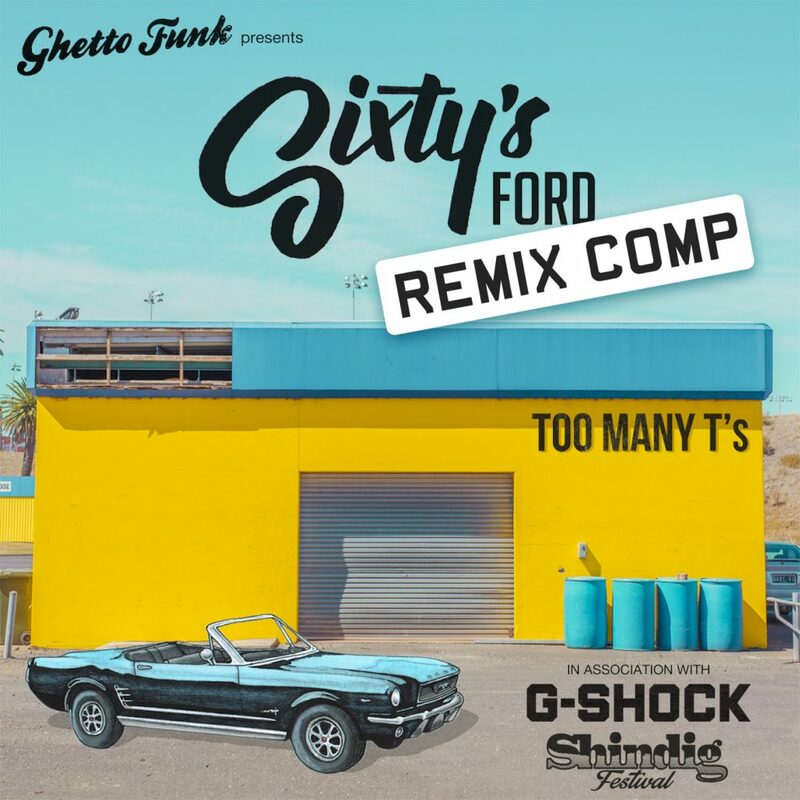 We have teamed up with Too Many T’s, Ghetto Funk & G-Shock to offer a rather special remix comp. Known for their high-energy live show which has seen them support De La Soul, Public Enemy and Big Daddy Kane. Too Many T’s present their debut LP ‘South City’, an album of consummate skill and emotional depth. It’s one thing to make people think with a record. It’s another to make people laugh with one. But to do both, with the same body of work, is something truly special. Now is your chance to remix a track from their album and get your remix featured on the official remix EP plus get your hands on a load of other special prizes. Please send either private Soundcloud links or MP3’s attached to the email only. Don’t forget to tag you remix with your full name and email address.